Welcome to our National Margarita Day episode of Tequila Aficionado’s weekly Open Bar show! This week, our hosts M.A. “Mike” Morales and Lisa Pietsch had the pleasure of hosting Javier Martinez of JLP Craft Margaritas. JLP Craft Margarita: 12 oz.can featuring JLP Blanco Tequila. 9% alcohol, non-carbonated. 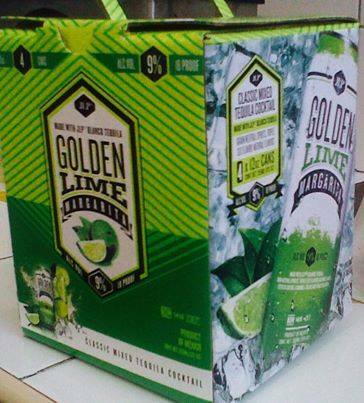 Flavors: Golden Lime, Strawberry-Lime & Pomegranate. We also discussed SlimRitas Margarita Mixes, Hornitos Lime Shot and Bat World Bat Sanctuary. SlimRitas is made with fresh juices and a combination of natural zero calorie sweeteners. We eliminated the entire diet aftertaste by combining just the right sweeteners in just the right amounts. All this generates an authentic Tex-Mex margarita under 100 total calories. SlimRitas never uses citrus flavorings, high fructose corn syrup or Splenda. Bat World Sanctuary is on the front line to end the mistreatment of bats. Each year they rescue hundreds of bats who might otherwise die. Lifetime sanctuary is given to non-releasable bats, including those that are orphaned, injured, and retired from the exotic pet trade, zoos and research facilities. Bat World was founded in 1994 and is a 501c3 non-profit, accredited organization with both the Global Federation of Animal Sanctuaries and the American Sanctuary Association. Donations allow them to continue their rescue efforts for bats.